Oh, my! 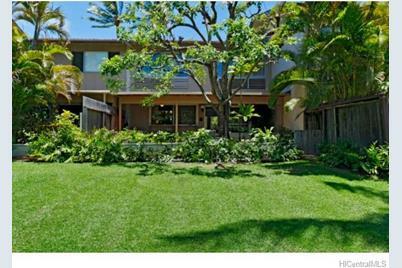 Gardens galore w/ 2 tropical patios on a stunning central park that you'll just love. Choice opened fl. plan, lots of windows & spaces for gracious entertaining equals a peaceful hide-a-way on a private island, far from a busy world. Bathrooms redone, you do the rest. Immac. unit can be yours! Sold "As Is". Classy Clubhouse/pool/amenities add to perfect lifestyle! Only one of its kind! 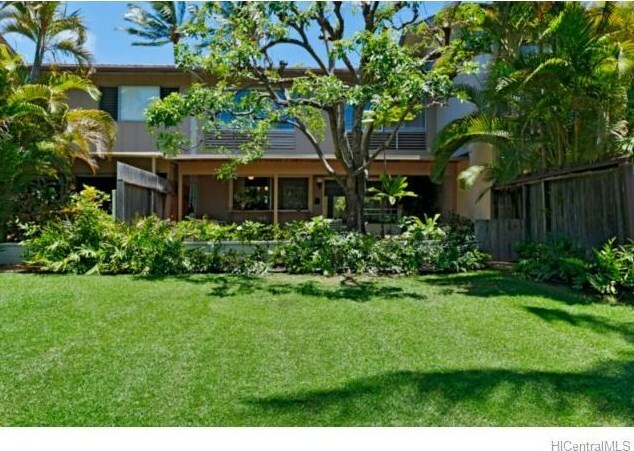 Sold by Benn Pacific Group, Inc.
616 Koko Isle Circle #202003, Honolulu, HI 96825 (MLS# 201330932) is a Condo / Townhouse property that was sold at $697,000 on November 14, 2013. 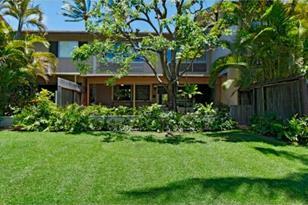 Want to learn more about 616 Koko Isle Circle #202003? Do you have questions about finding other Condo / Townhouse real estate for sale in West Marina? You can browse all West Marina real estate or contact a Coldwell Banker agent to request more information.